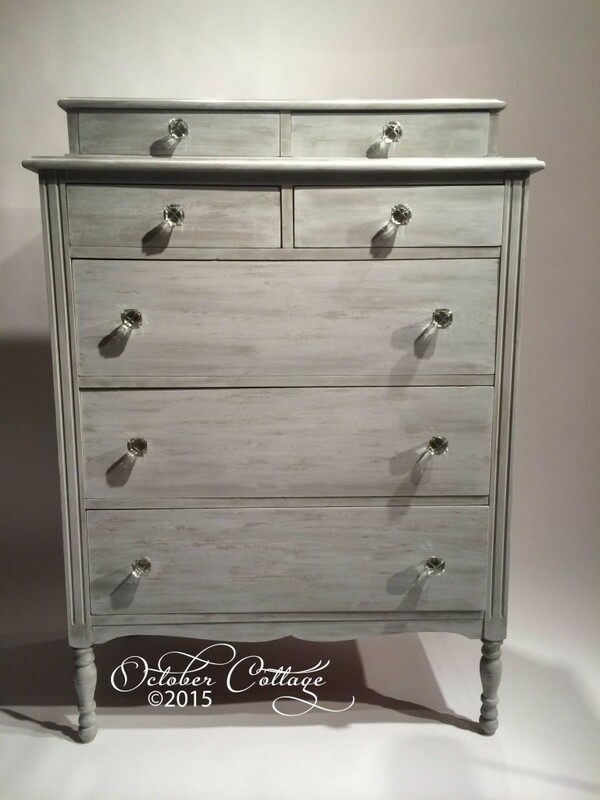 Susan’s latest dresser provides a Swedish look with a modern elegance. The textures and finish need to be seen in person to be fully appreciated! The glass knobs complement the look, and there are lots of drawers and space. This one will not last long . . . The dresser measures 35 W by 20 D by 47 H. The four smaller drawers are unusual in a dresser of this size.